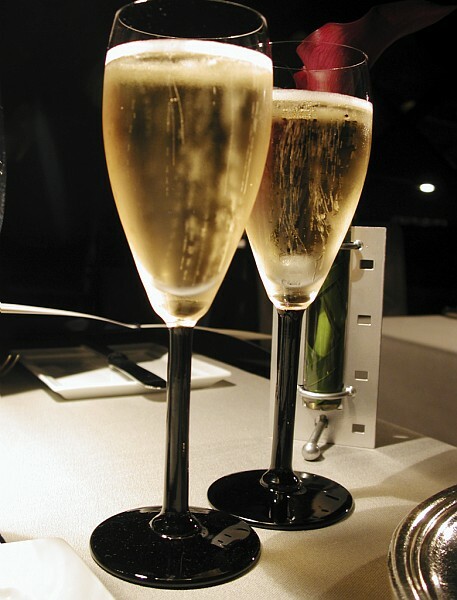 Pleasant and sociable, bars are great places to unwind in after a day’s work or a day of leisure. Paris is no exception to this trend, with chic or offbeat establishments that never fail to amaze. The Paris Convention and Visitors Bureau has created a list of the most unusual bars in Paris. 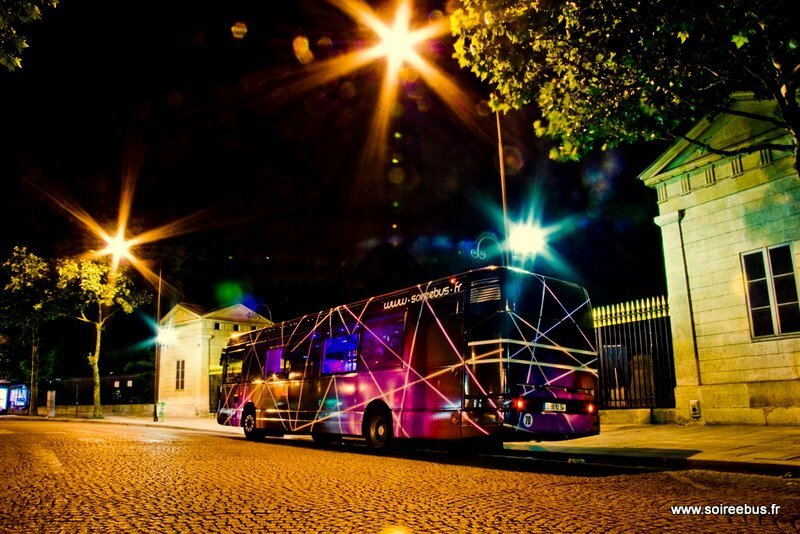 Original and unique in its concept is the Soiréebus organized by Bus Event and taking place aboard a bus, which changes from an ordinary means of transport into a venue for partying. Fully-equipped (video screens, lighting and sound system, DJ, cloakroom and toilets), the vehicle takes clients on a “mobile” soirée around Paris enabling them to admire the beautiful streets of the city, the Palais Garnier opera house, the Eiffel Tower and Place Vendôme and the Champs Élysées. The bus can host up to 60 people, including 23 people seated. It may be rented by groups for an evening, but may also be boarded by individuals during the Paris Night Ride evenings on Friday evening, when the bus shuttles between three partner pubs, in three different districts. At Le Pompon, a former synagogue transformed into a bar and nightclub, a festive ambience is assured right from the start of the evening. Guest DJs or live bands offer a variety of rock, electro or hip-hop. Created by Charaf, from Pain O Chokolat and Omar, the owner of the famous couscous restaurant of the same name, the place became one of the trendiest places in the capital in just a few months. Vodka fans will find glasses to their taste at the Molotov, an opulent little Russian bar, all in red and black and decorated with paintings and objects on the theme, tongue-in-cheek of course, of Soviet propaganda, with portraits of Stalin and uniforms of the Red Army. 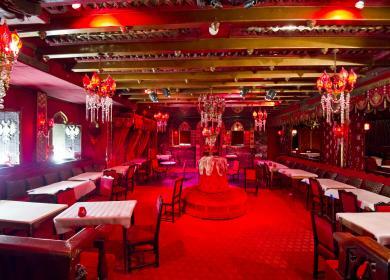 More than fifty vodkas are on offer and the place is purposely offbeat in its ironic concept and decoration. In a different genre, Le Footsie offers an atypical concert, as the price of cocktails varies according to the offer and demand in the establishment. Taking its name from the equivalent of the English CAC 40, the place displays the prices of drinks on plasma screens and it requires the art of a trader to order at the right time, i.e. when the client’s favourite cocktail is displayed at a low price! Atmosphere guaranteed, just like on the market floor in Paris, London or New York. These are great spots to include in your exploration of Paris.